Treat your friends and family to some baking equipment or perhaps a course and some equipment! Choose from the various denominations and we will email you a voucher to the total value. 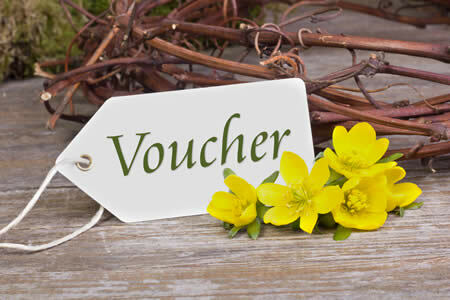 Please note, all vouchers are valid from 2 years from the date of issue.